As a business broker and M&A intermediary firm licensed in the State of Minnesota and registered with the International Business Brokers Association, we can help you buy or sell a business, building, or a commercial property. Our professional staff has the skillset required to confidentially bring your Minnesota business to market. We are also able to advise on exit planning strategy and show you the current market value of your business. 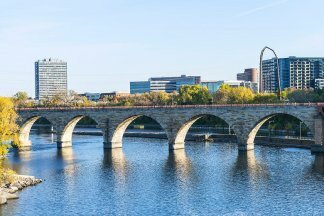 The Sunbelt Midwest team of business brokers and M&A intermediaries will help you with all services required when buying or selling a business in Minnesota. Contact us today to learn how we can help you buy or sell your next business in Minnesota.